Ankle sprain is a common injury caused by the stretch or tear of ligament. Ligaments, fibrous tissues that serve as connections between bones, are important structures for joint stability. Sprained ankles are reported in greater than 23,000 people each day in the US. Depending on the severity, ankle sprains are classified as Grade I, II or III. Grade I sprain involves slight stretching of the ligaments, and can be overcome with stretching exercises. Grade II, on the other hand, involve partially torn ligaments, and requires splint or cast for healing. 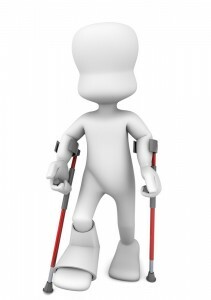 Finally, Grade III sprains are characterized by the complete tear of ligaments, and surgery is necessary in these case. Grades II and III sprains may involve the severing of blood vessels with the presence of black / blue discoloration at the site. Causes: An ankle sprain is caused by the abnormal or excessive stress on the ligaments holding the ankle bones together. Typical causes of ankle sprains are sports-related, or accidental twisting of the ankle joint. Three bones make up the ankle joint in humans—the tibia, fibula and talus. Most commonly, ankle sprains involve injury to the talofibular ligament, which is located in the front and outer part of the ankle joint. An X-ray or MRI can identify the type of ankle sprain. Self-care measure for ankle sprains include rest, elevation of the foot, cold application to the area and pain medications (e.g. ibuprofen or naproxen). Although most ankle sprains get better without further complications, some cases may require surgery. For these types of difficult sprains, stem cell therapy may be considered along with surgery to enhance the speed and quality of recovery. By using the body’s own adult stem cells, doctors can now promote repair and regeneration at the sites of injury and damage. The process involves the extraction of stem cells from the bone marrow, usually at the back hip iliac bone area, with the help of a needle. 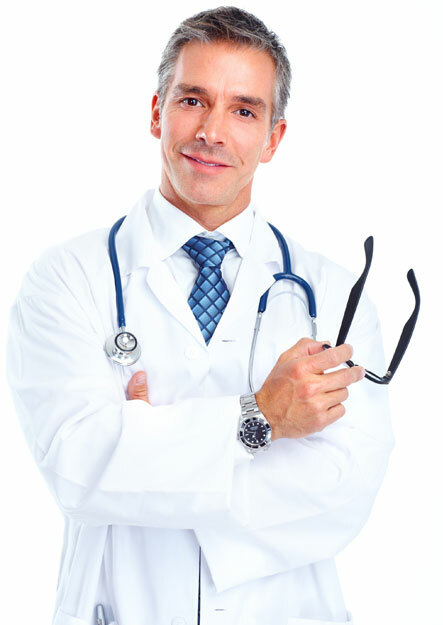 This is an outpatient procedure undergone through X-ray or ultrasound guidance. The process is not painful and is generally well-tolerated. The extracted bone marrow is then concentrated in the laboratory to enrich for stem cells. During this time, the patient’s blood sample may also be taken to concentrate for platelets—platelet-rich plasma (PRP). The stem cell preparation al ong with the PRP solution is later injected into the injury site to start the natural healing process. PRP preparations are known to generate growth factors that facilitate the stem cell growth and differentiation. During the injection step, advanced imaging systems, such as fluoroscopy and ultrasound, is done to precisely deliver the stem cells to the right location. 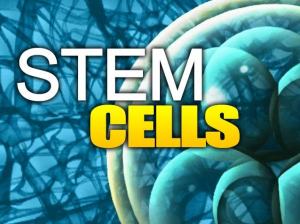 anti-inflammatory effect of stem cells to control pain and swelling naturally. Soomekh DJ. Current concepts for the use of platelet-rich plasma in the foot and ankle. Clin Podiatr Med Surg. 2011;28(1):155-170. Giannini S, Buda R, Cavallo M, et al. Cartilage repair evolution in post-traumatic osteochondral lesions of the talus: from open field autologous chondrocyte to bone-marrow-derived cells transplantation. Injury. 2010;41(11):1196-1203. PLEASE CONTACT US AT R3 STEM CELL CLINICS TO GET AN EVALUATION WHETHER YOU ARE ELIGIBLE FOR STEM CELL THERAPY FOR YOUR ANKLE INJURY. GET BACK ON THE FIELD FASTER, AVOID SURGERY!